And it is actual open hardware! When I browsed through the website of Playwood IT could not find the 3D printable file for download only other materials. 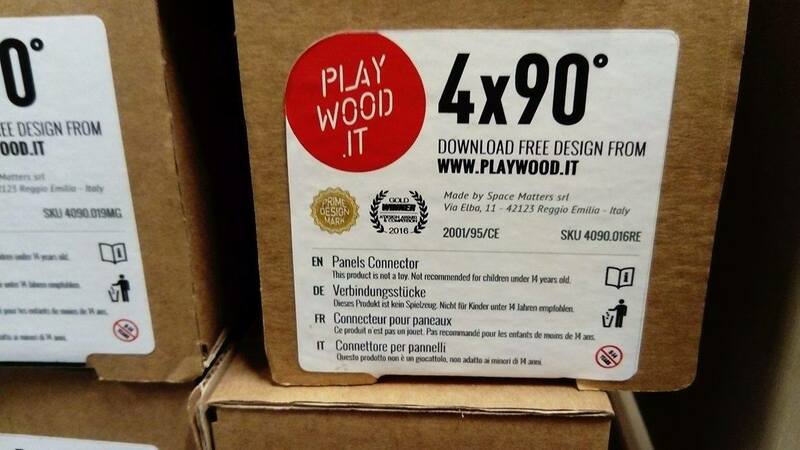 PlayWood furniture is based on a connector system. 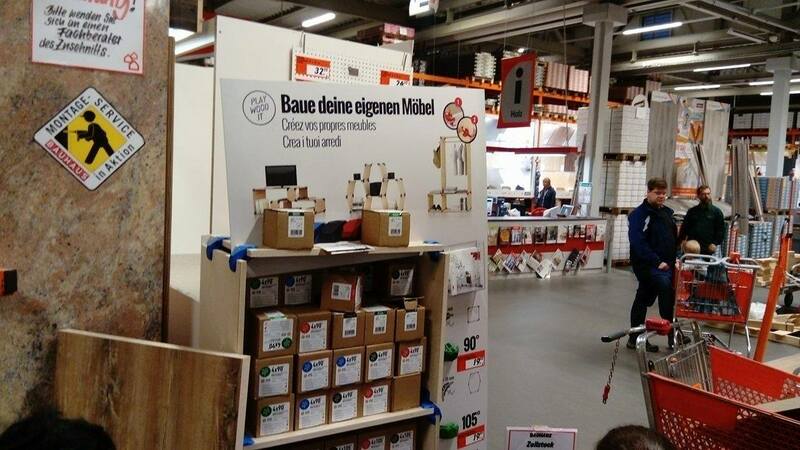 The easiest way to create recyclable and modular projects. But when I sent them an email they were happy to share the file and it took @nikusha not long to find the file on instructables as well. (1) it does not harm the material you use with it - no drilling etc. (2) you could actually try and use it with old wood and be quite flexible. As often. It is not a 100 percent circularity solution. But … on its way.